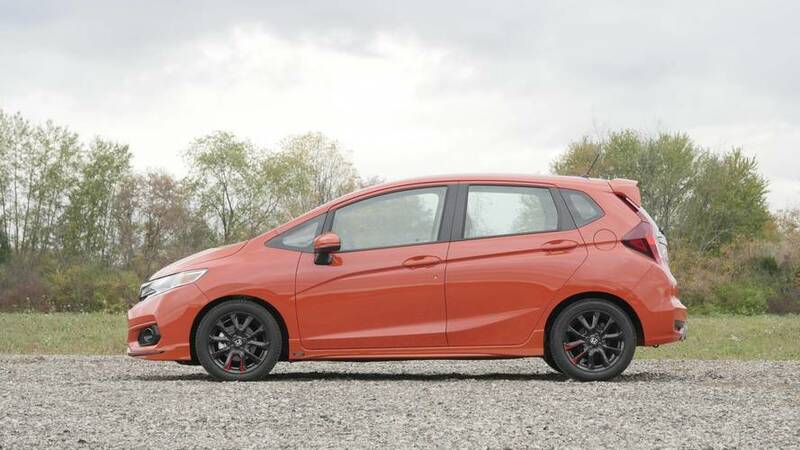 2018 Honda Fit Sport | Why Buy? Honda's subcompact is better than ever. 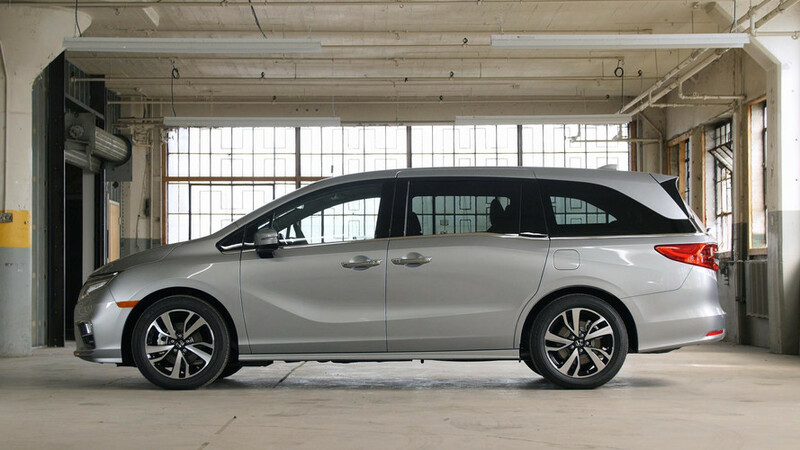 2018 Honda Odyssey | Why Buy? The latest word in high-tech for family haulers. 2017 Honda Civic Hatchback | Why Buy? 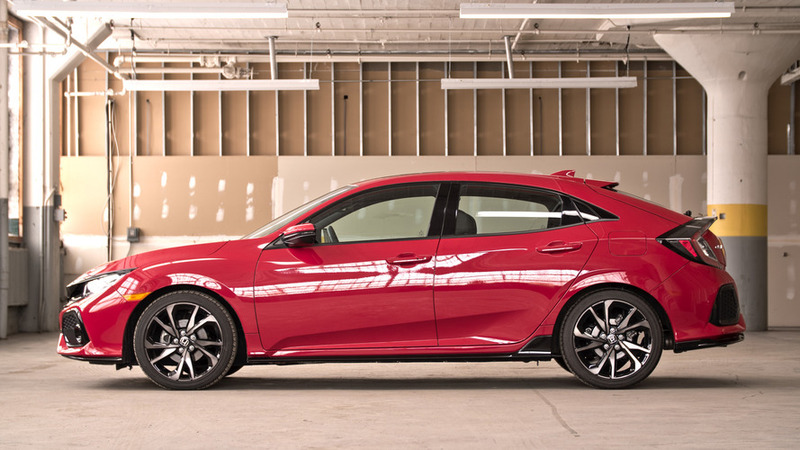 The practical compact car that will work for everyone. 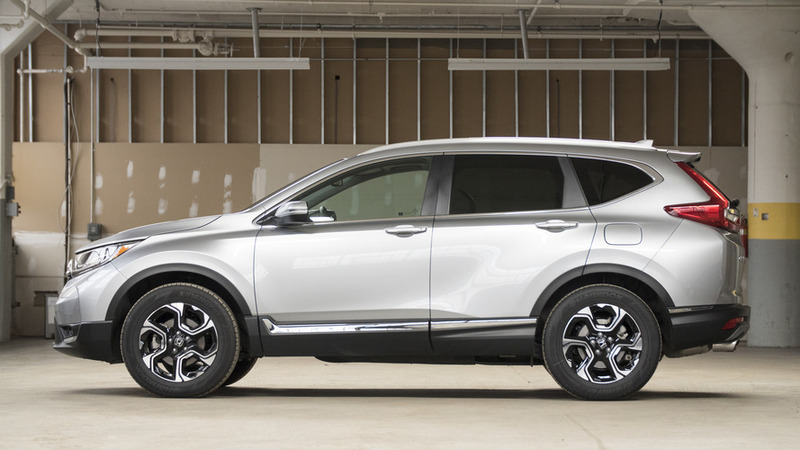 2017 Honda CR-V | Why Buy? Everything you need to know about Honda's best-selling utility vehicle. 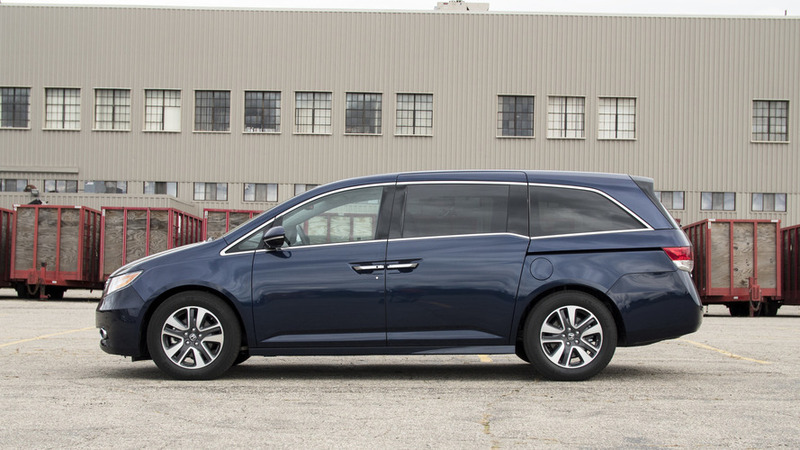 2017 Honda Odyssey | Why Buy? We see how Honda’s venerable hauler stacks up near the end of its generational run. 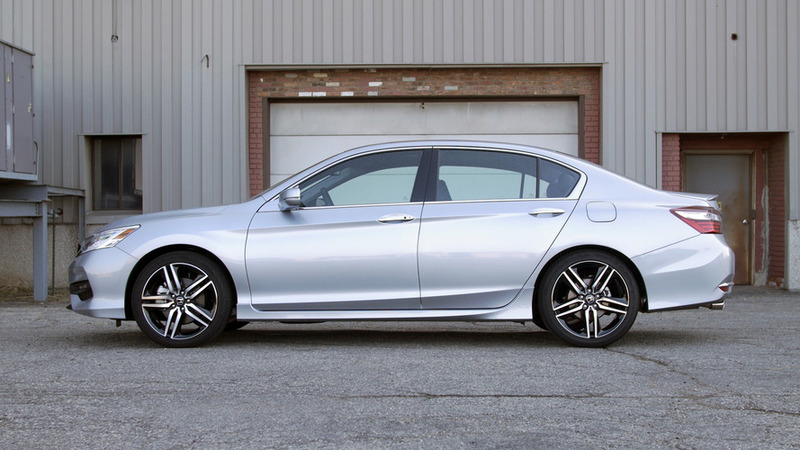 2017 Honda Accord V6 Touring | Why Buy? Perfect for anyone who needs a spacious, practical everyday car that will work in all driving situations. 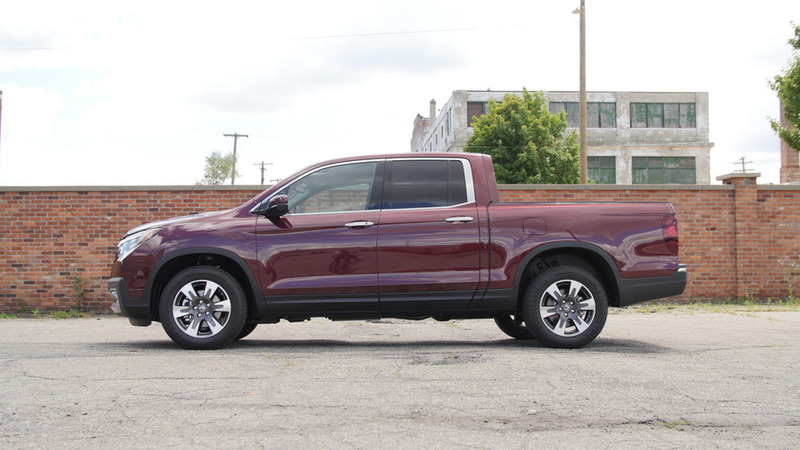 2017 Honda Ridgeline | Why Buy? A truck for the rest of us. 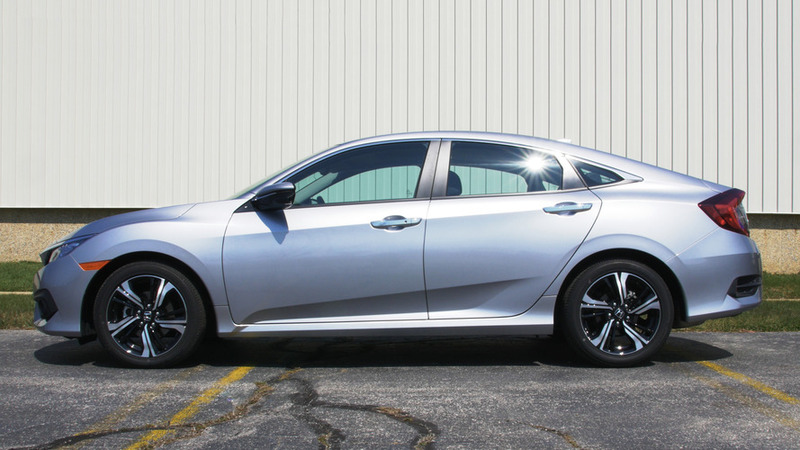 2016 Honda Civic Touring | Why Buy? Honda reasserts itself at the top of the compact food chain.